Bhubaneswar: As many as three littérateurs from Odisha have been selected for the prestigious Kendra Sahitya Akademi Award-2018, said sources on Wednesday. Odia writer Dr Dasarathi Das will be honoured with Kendra Sahitya Academy Award 2018 for his book ‘Prasanga Puruna Bhabana Nua’. Similarly, Dr Gaganendra Nath Das will be bestowed with the Sahitya Akademi Bhasha Samman. Dr Prafulla Tripathy and Haladhar Nag will be conferred with the Kosali-Sambalpuri Bhasha Samman. 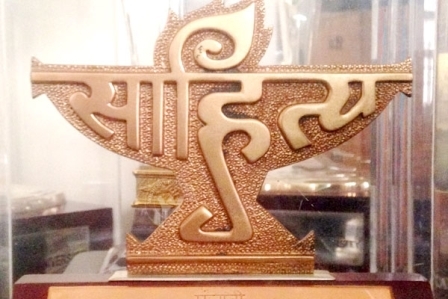 The selections have been approved by the Executive Board of the Sahitya Akademi.